France has some LOVELY lamb. In these parts of the Southwest, it’s quite pricey. I cook for six, so I don’t cook lamb much. 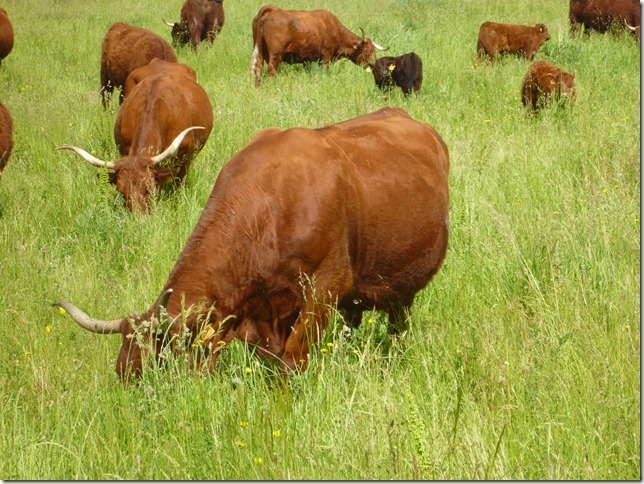 When we’re after grass fed meat, we stick to our own beef. 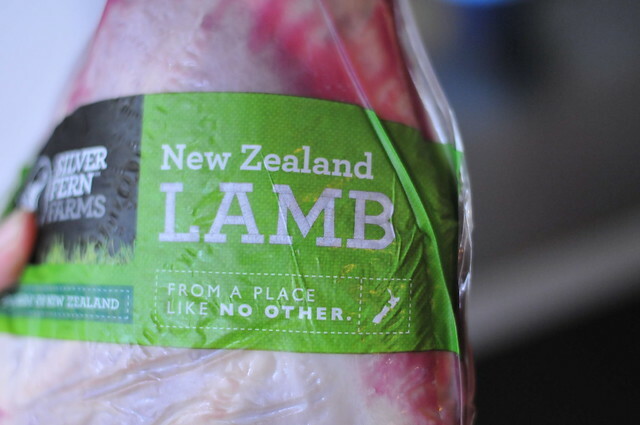 Every once in awhile, the shops advertise New Zealand Lamb for 6 – 7 Euros a kilo. I’m always too late to grab some. But there they were, three lovely lamb roasts. I bought all of them. 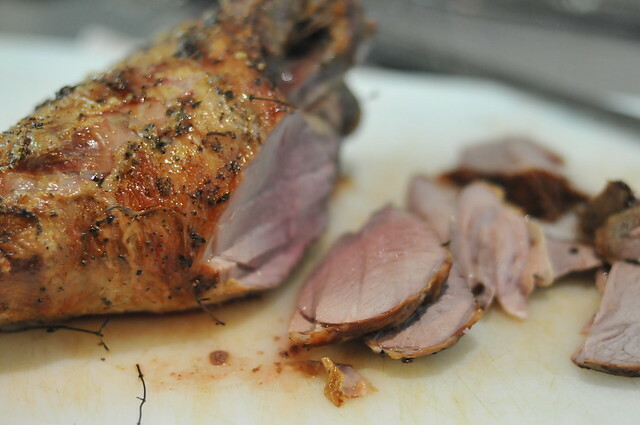 I’ve never done a lamb leg roast, but I’ve roasted my share of meat. Cooked with garlicy friends and thyme sprigs. I did high oven for about fifteen minutes, then lowered to 200 C for another forty minutes. My oven runs high. 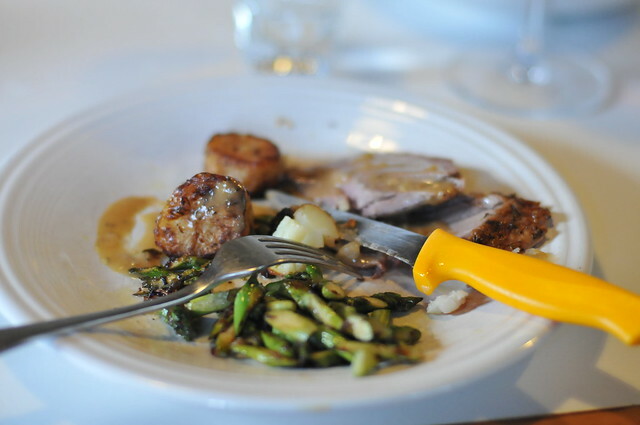 Served with roasted pots, buttery asparagus, smothered in gravy and washed down with a lovely Madiran. See!? and I even managed to take an after photo. Usually I tuck in and forgo the result shot. I do and I do for you. 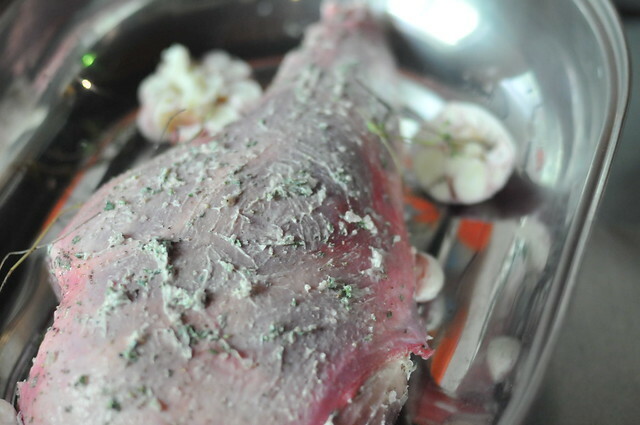 This entry was posted in Fleshy Bits and tagged cooking, food, lamb, new zealand. Bookmark the permalink.